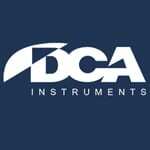 DCA has five sales/service centers around the world. Click the above map for your nearest DCA contact. You can also find our sales representatives from the page DCA agents.